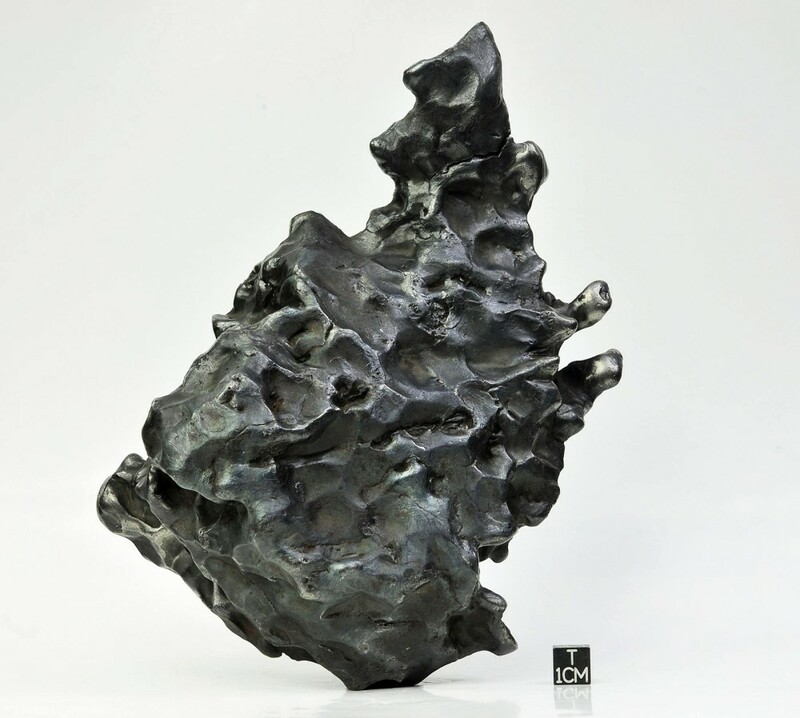 I started my collection with a 27g Sikhote Alin iron meteorite purchased by my sister at a local mineral show. I have been building my collection over many years, and over those years have changed my collecting style many times. 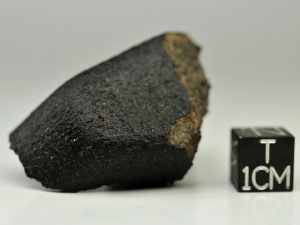 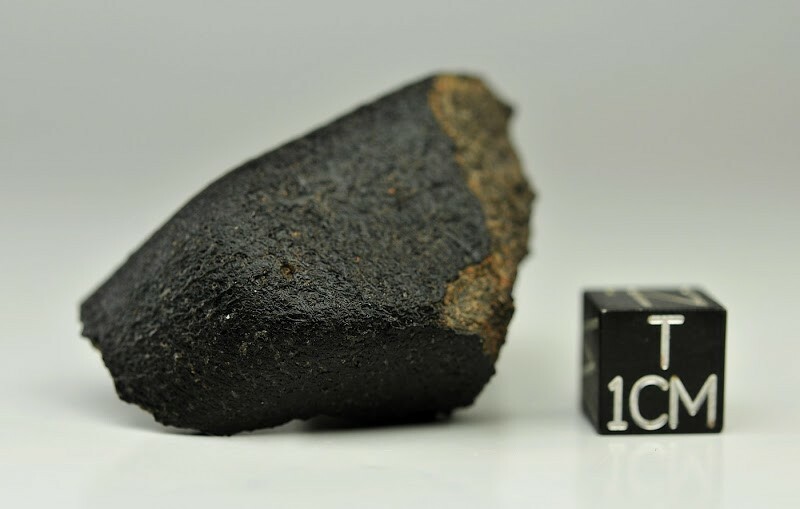 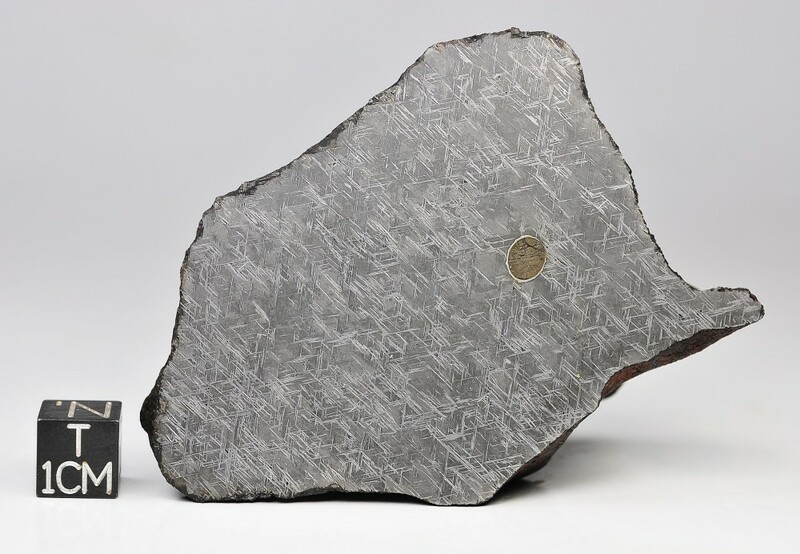 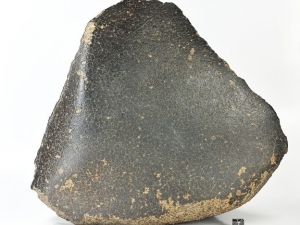 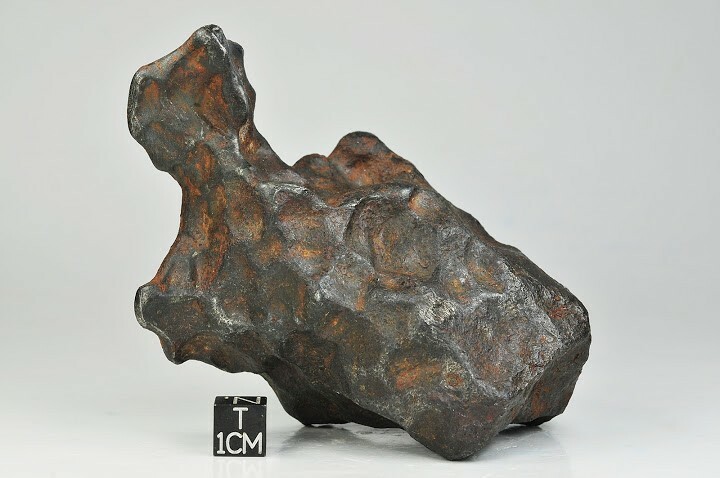 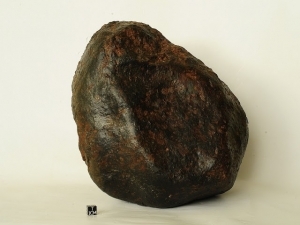 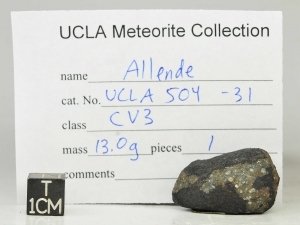 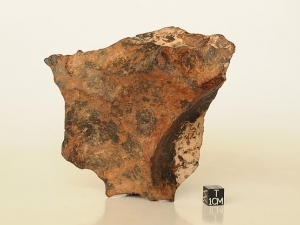 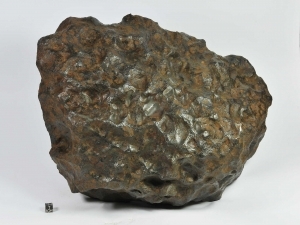 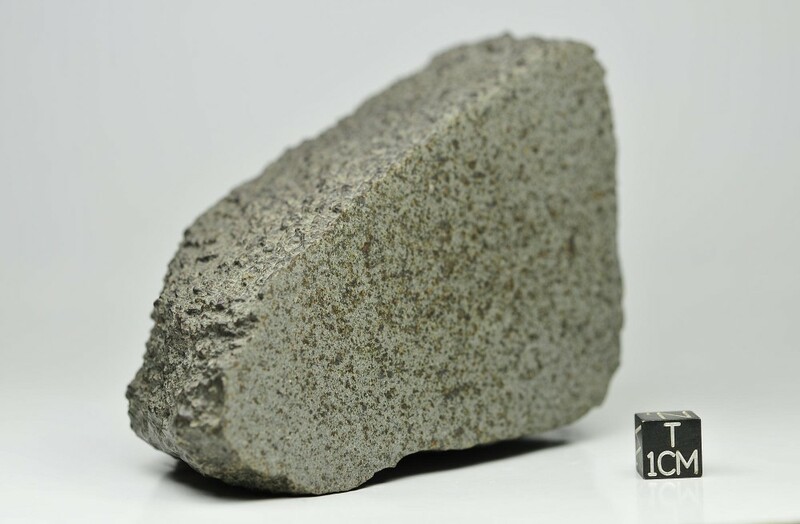 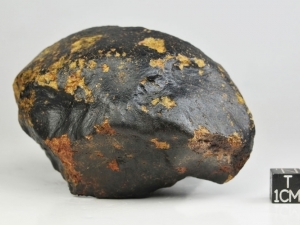 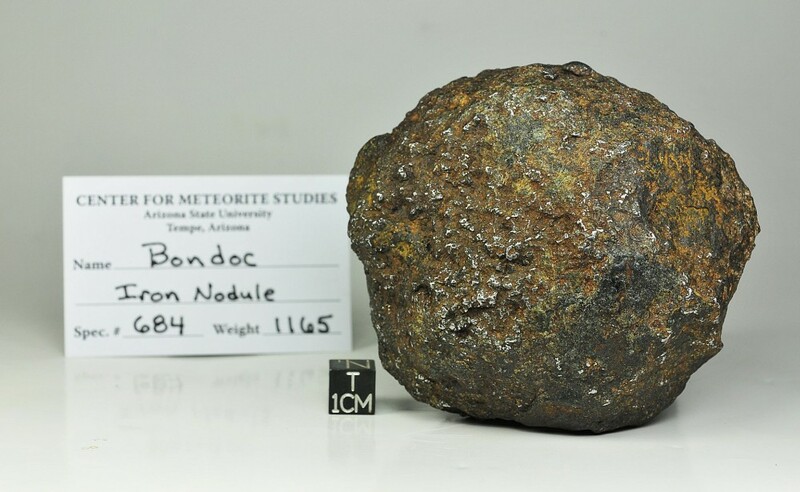 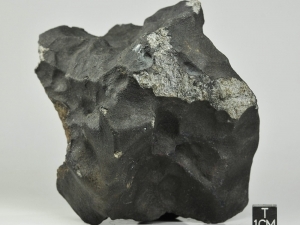 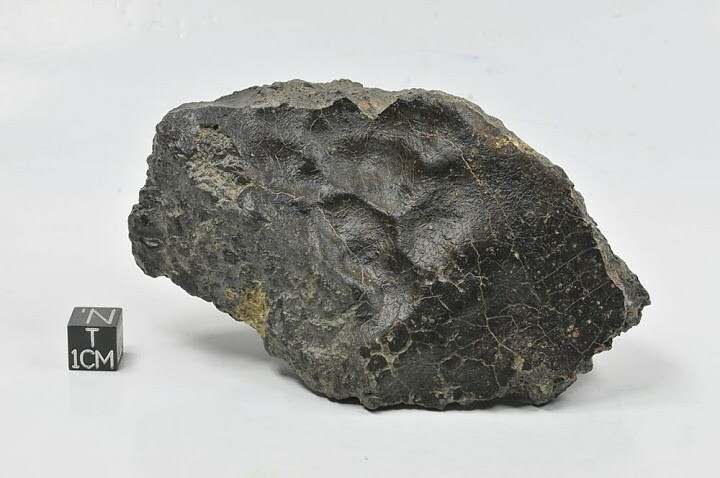 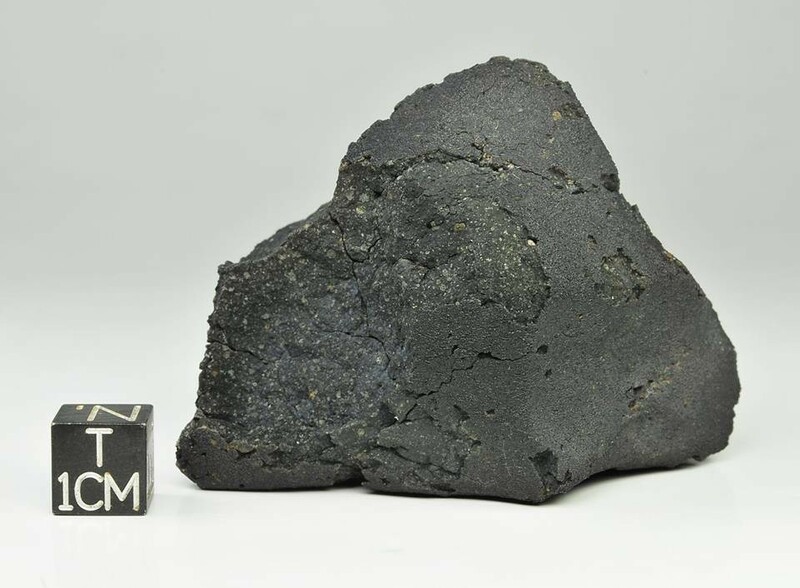 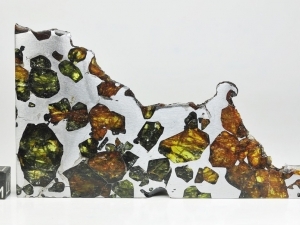 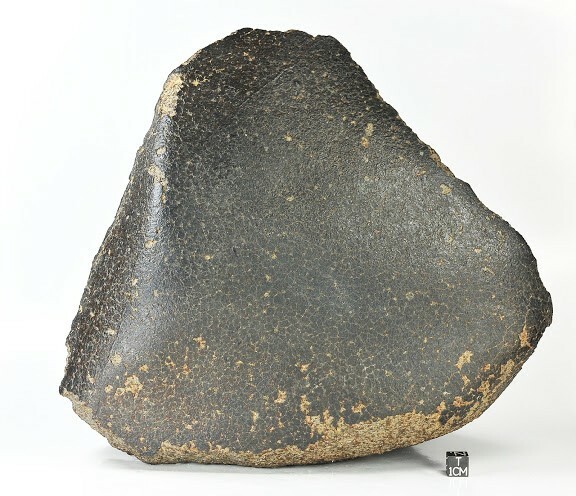 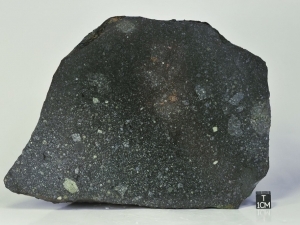 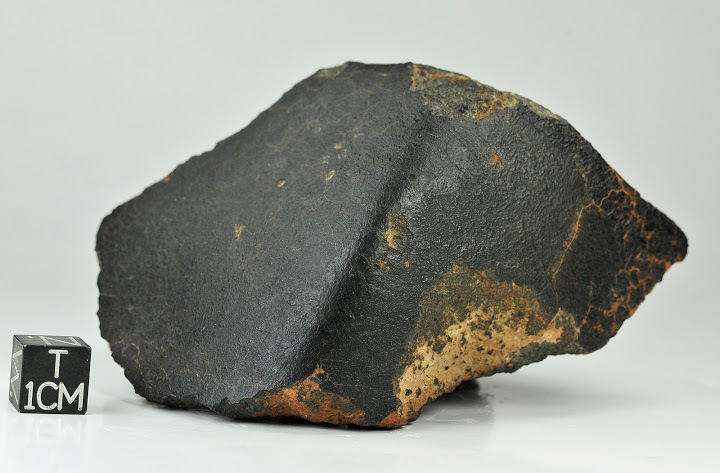 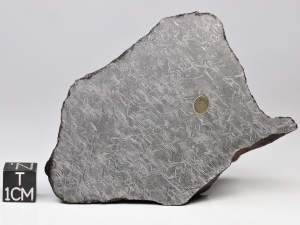 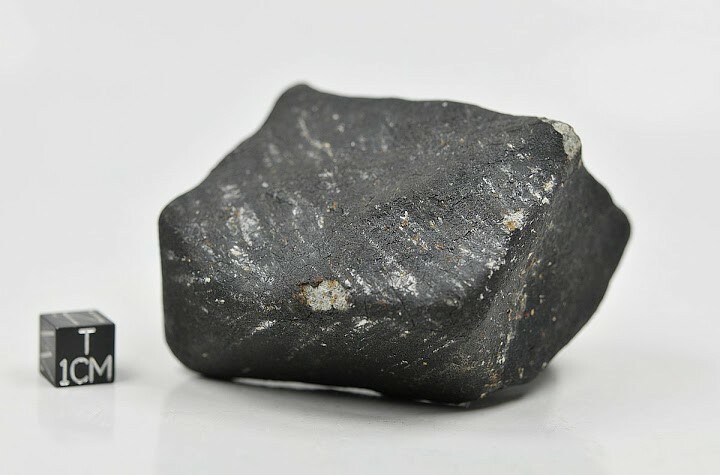 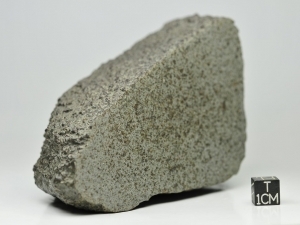 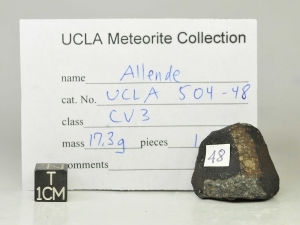 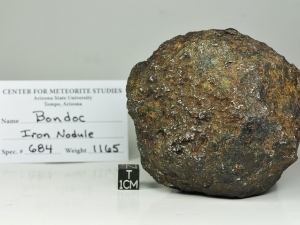 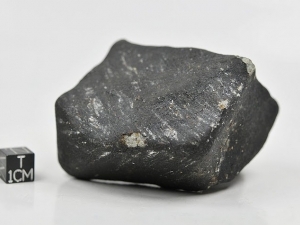 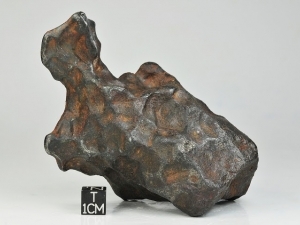 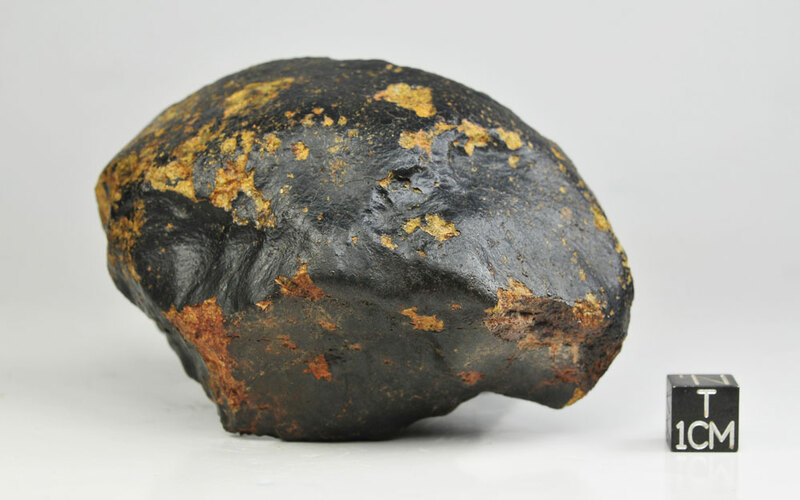 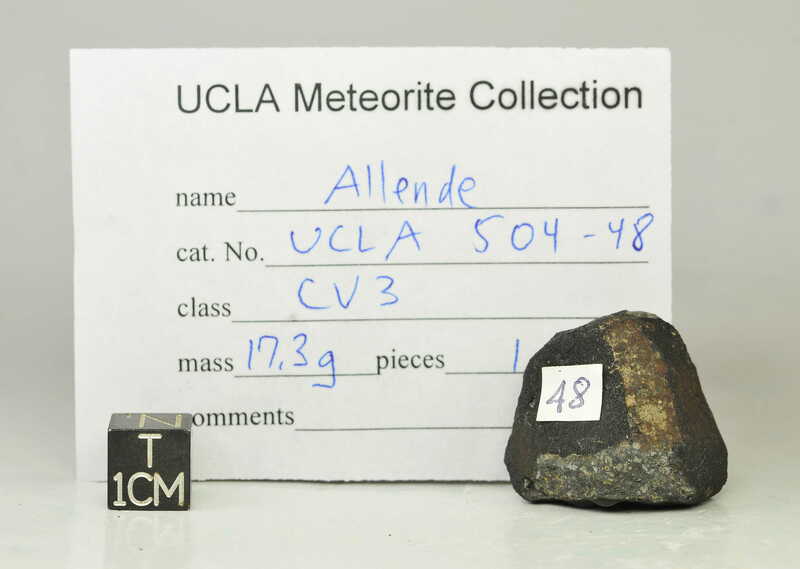 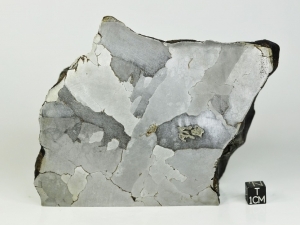 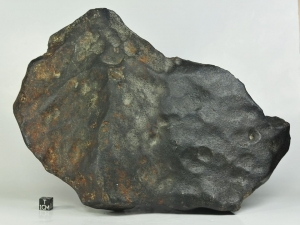 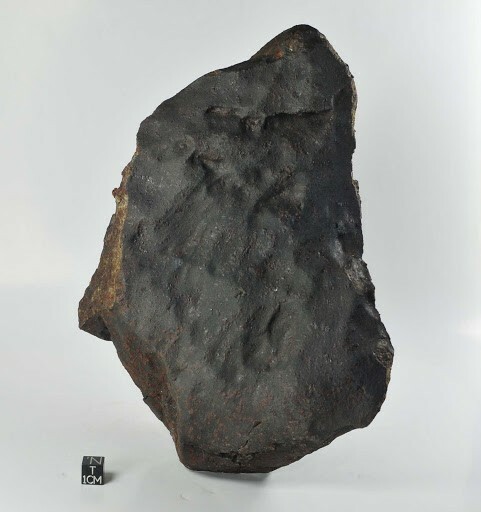 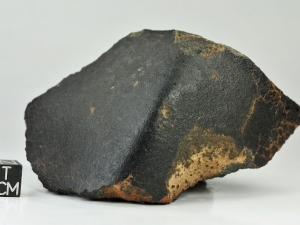 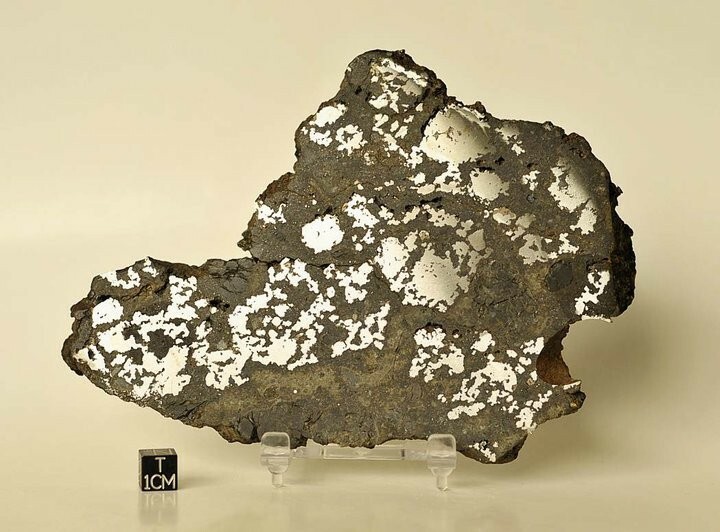 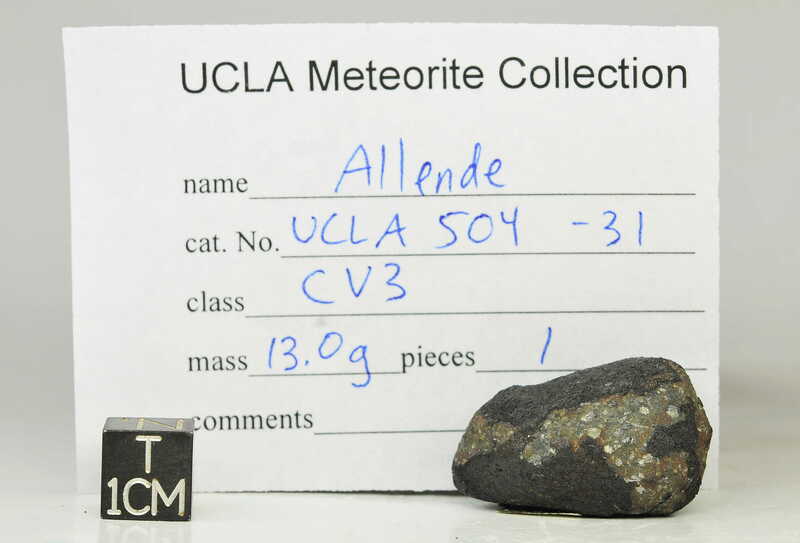 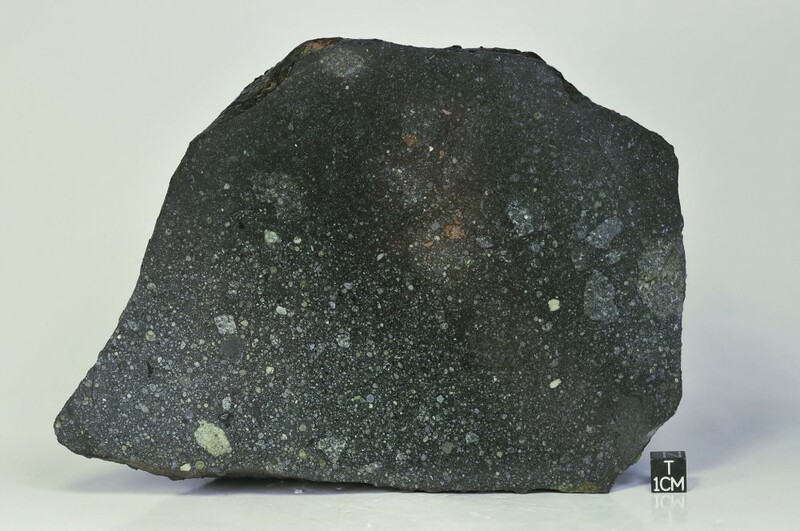 Now, I focus on well-shaped, complete meteorites regardless of their find or fall location and therefore have collected many pieces from the hot deserts areas. 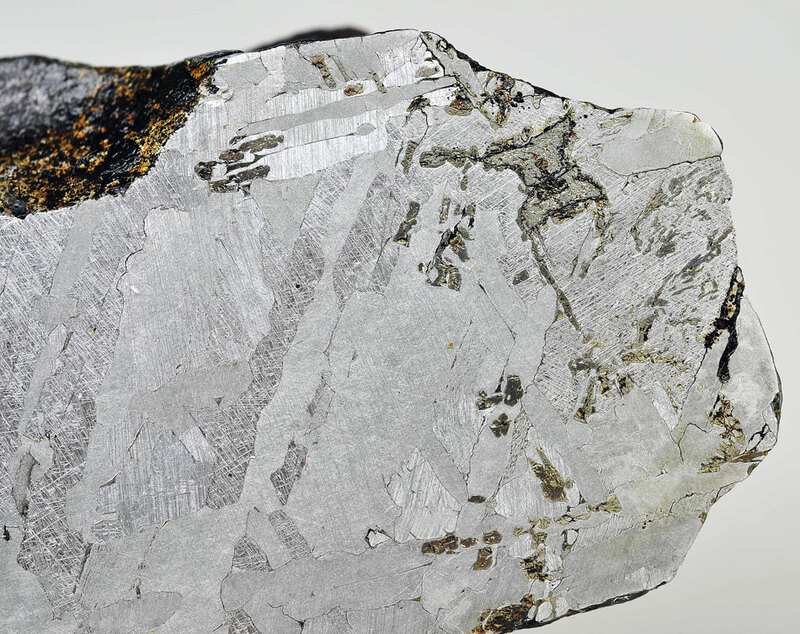 Animated GIF’s gallery. 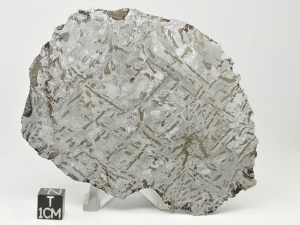 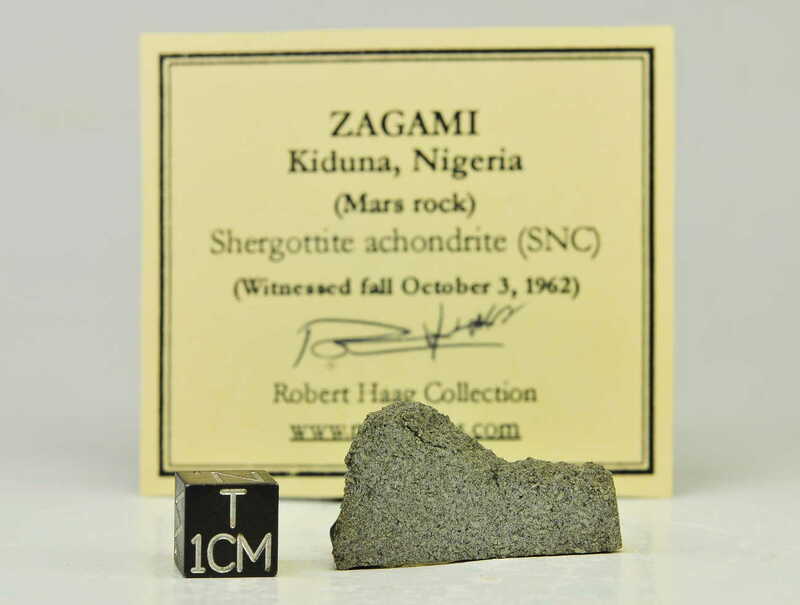 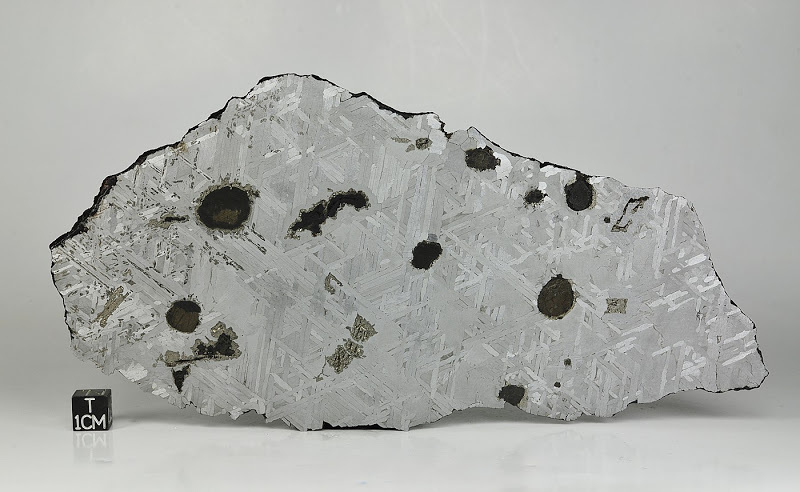 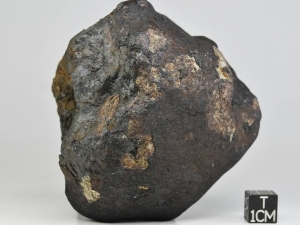 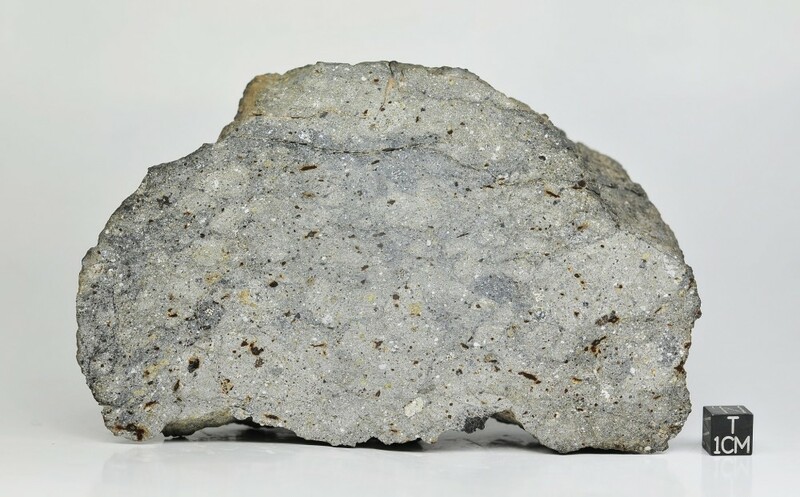 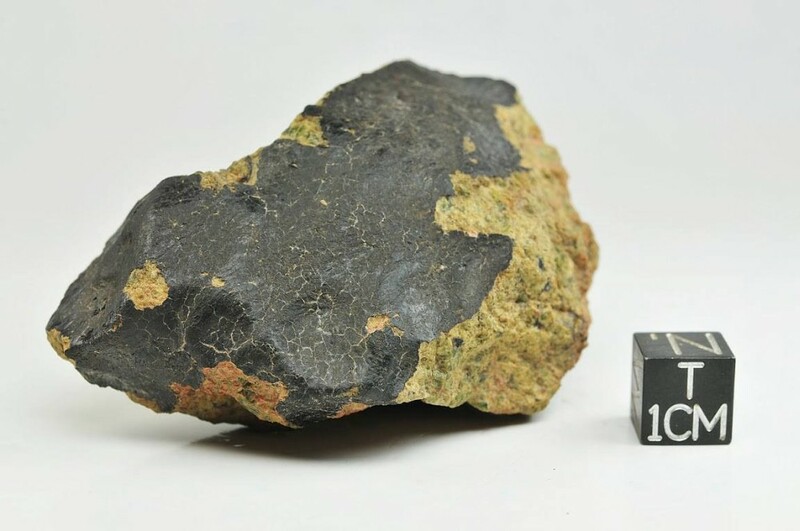 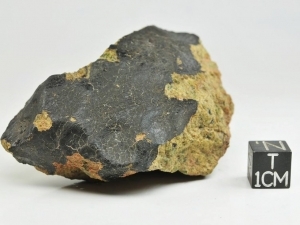 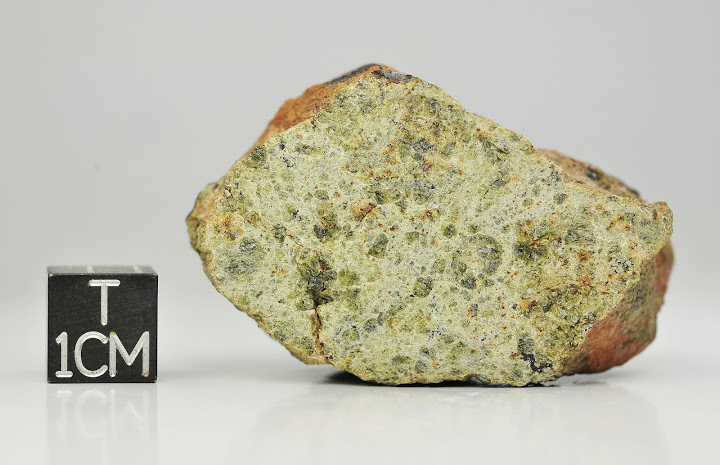 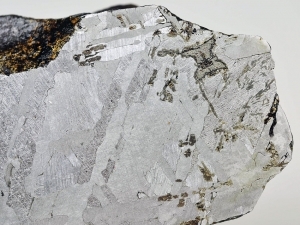 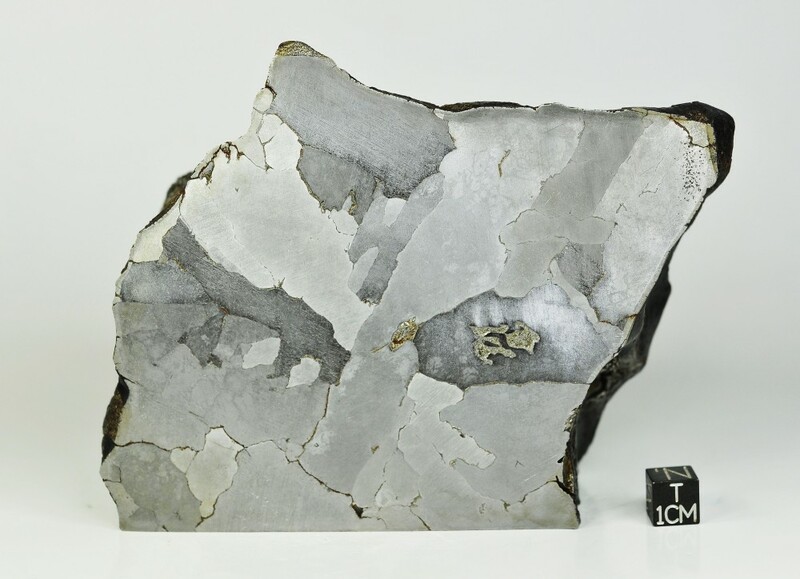 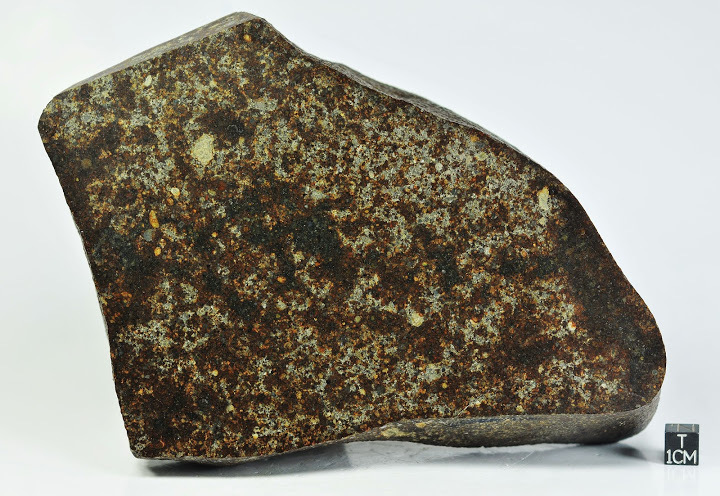 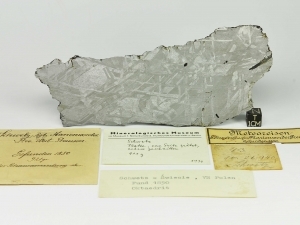 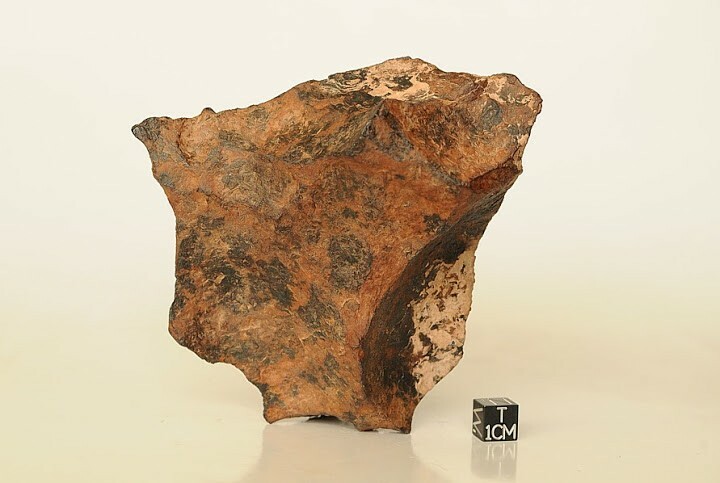 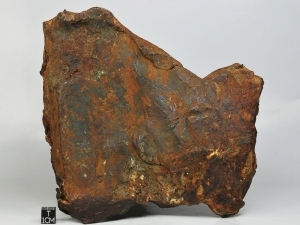 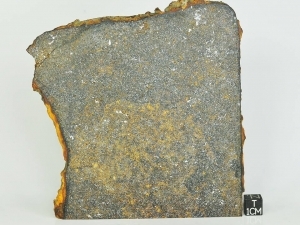 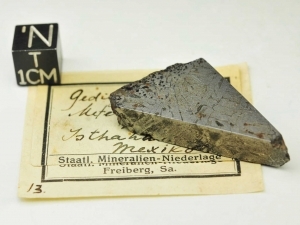 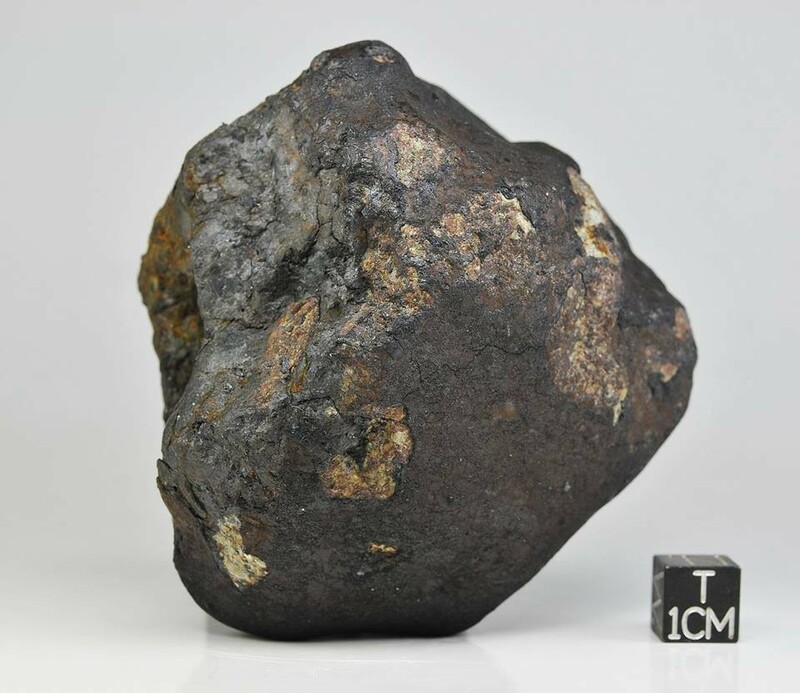 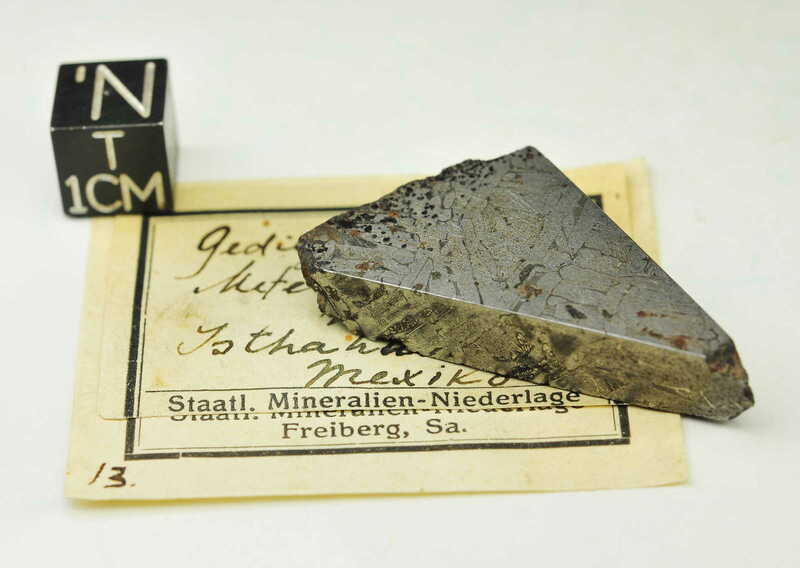 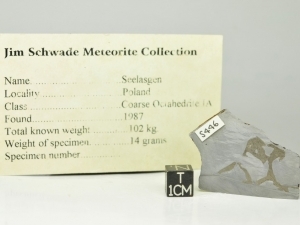 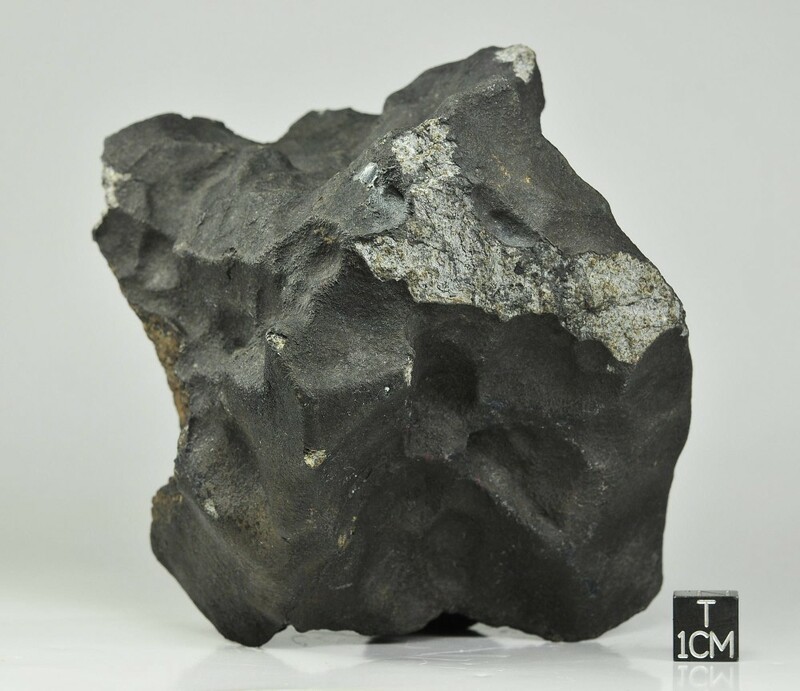 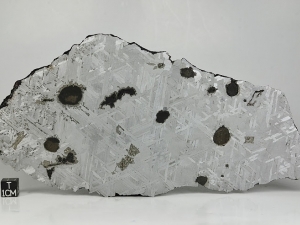 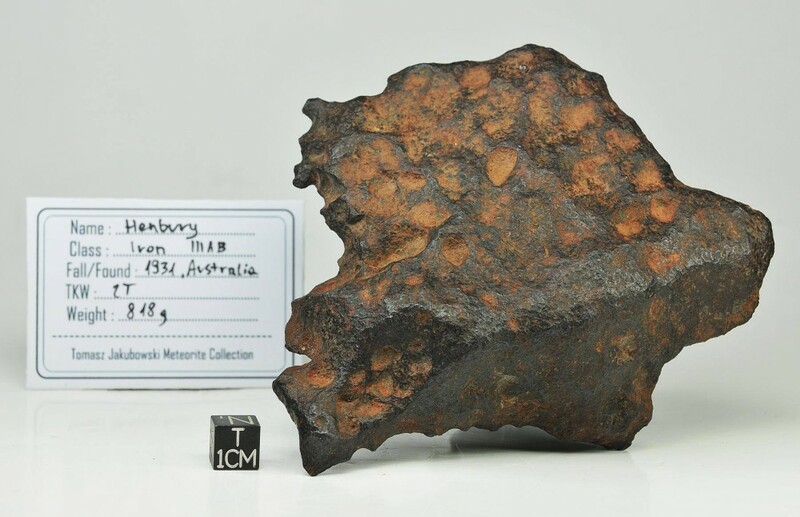 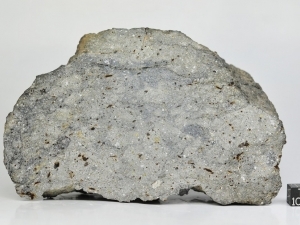 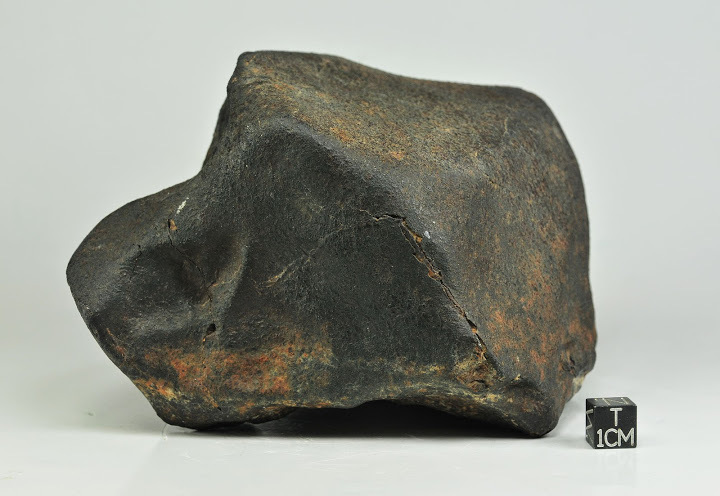 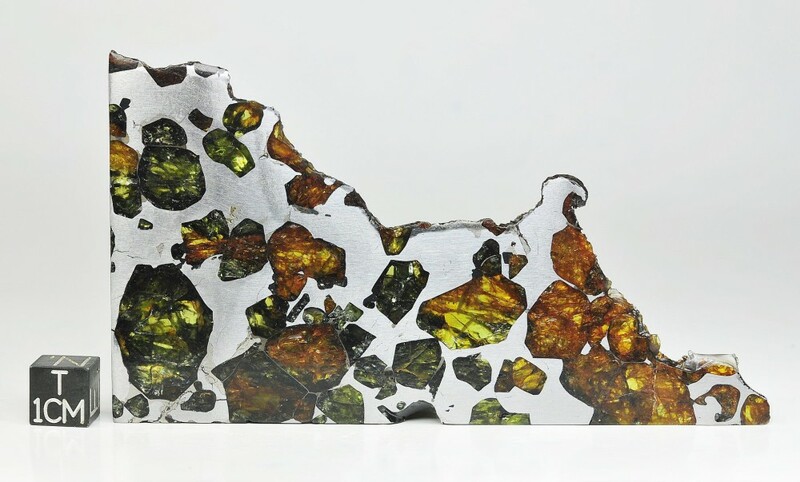 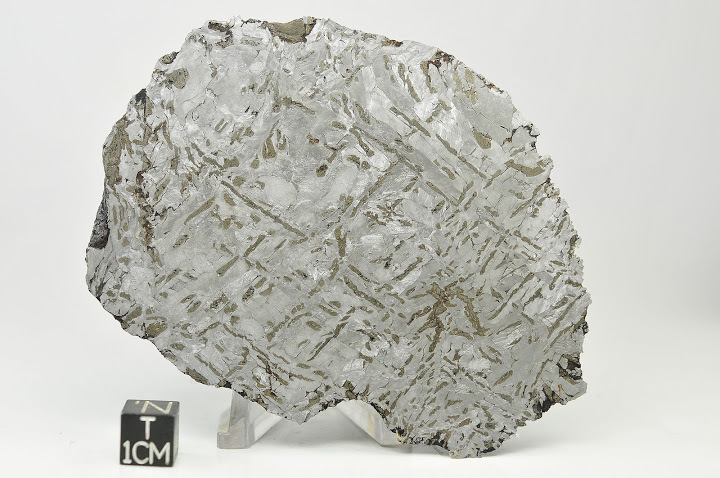 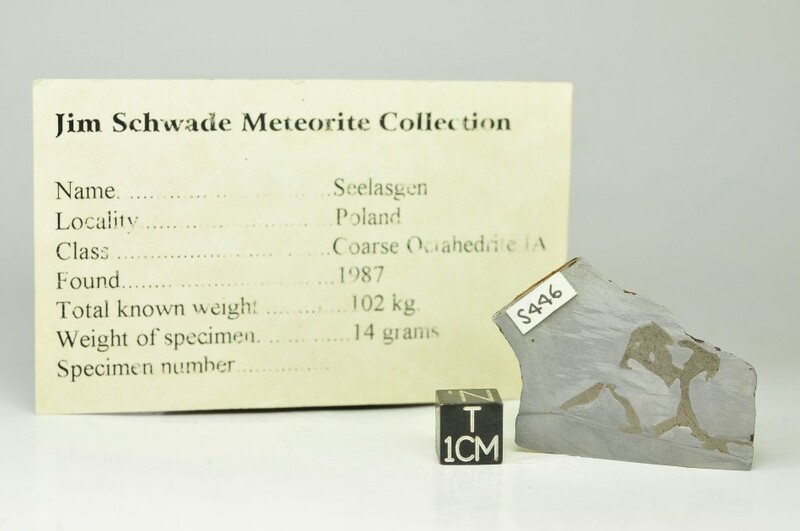 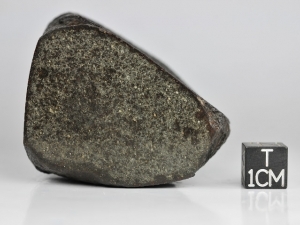 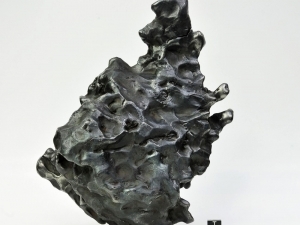 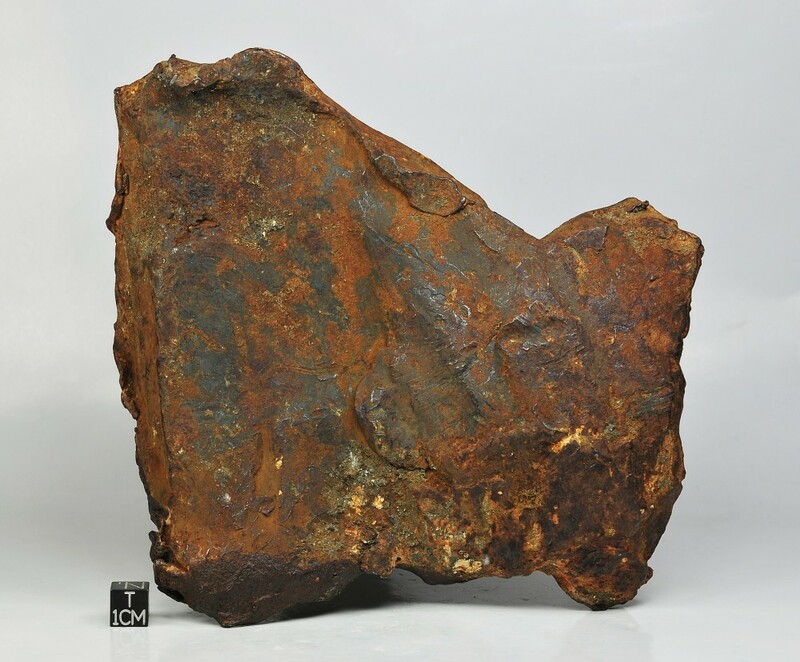 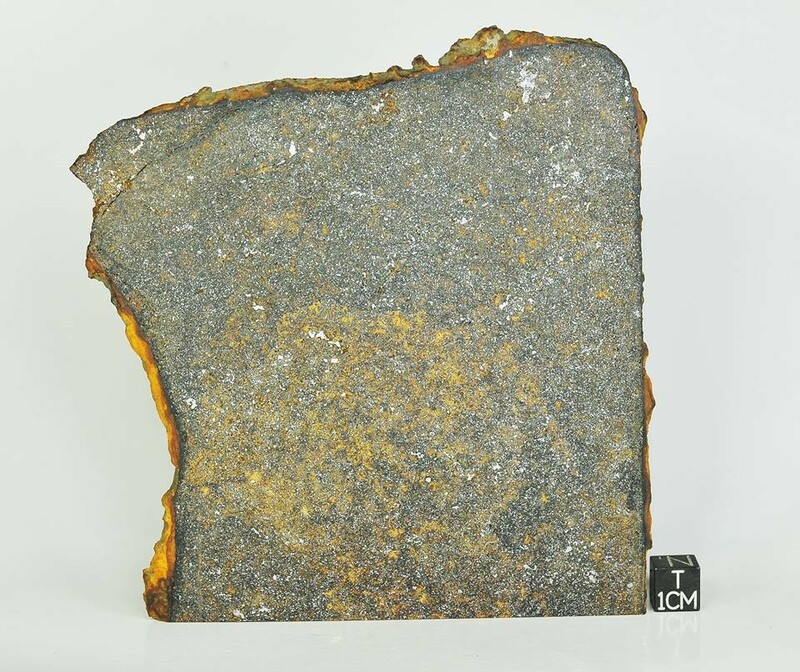 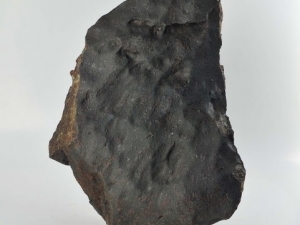 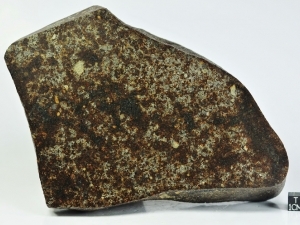 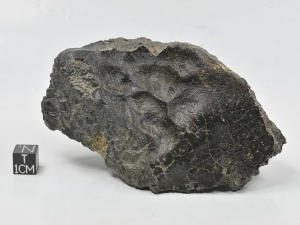 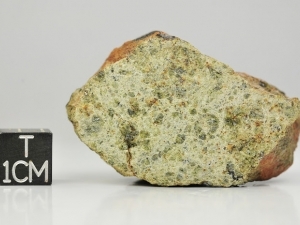 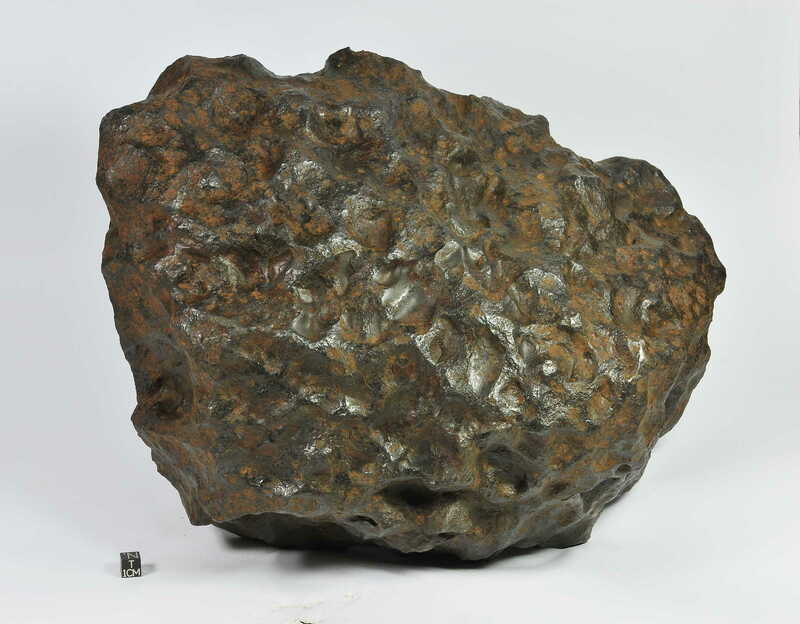 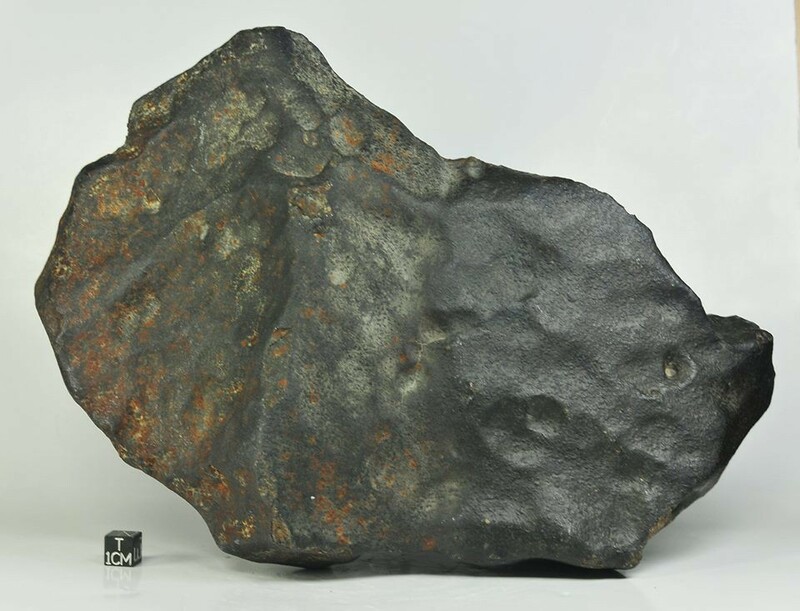 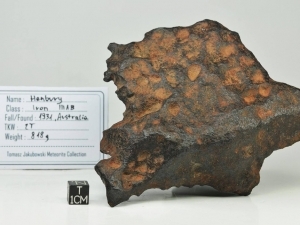 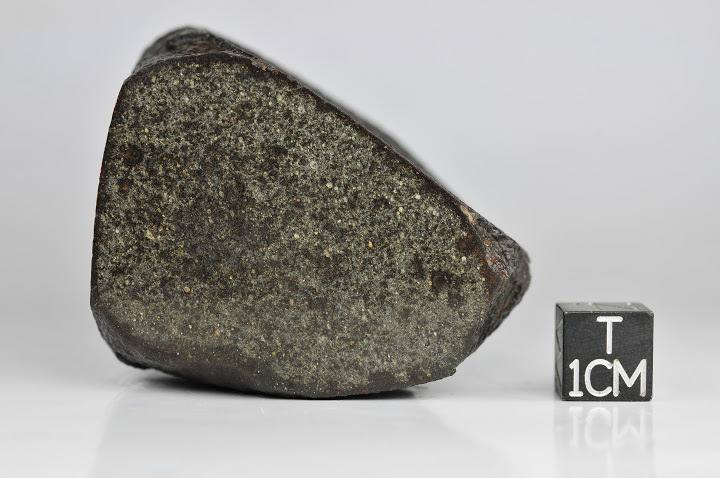 Swiecie (Schwetz) IIIAB Iron Meteorite, 137g full slice. 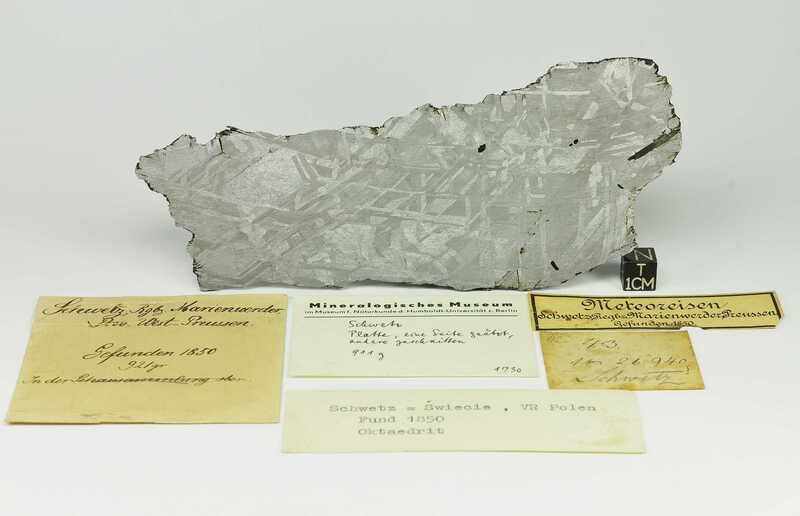 Provenance Museum für Naturkunde Humboldt-Universität Berlin.